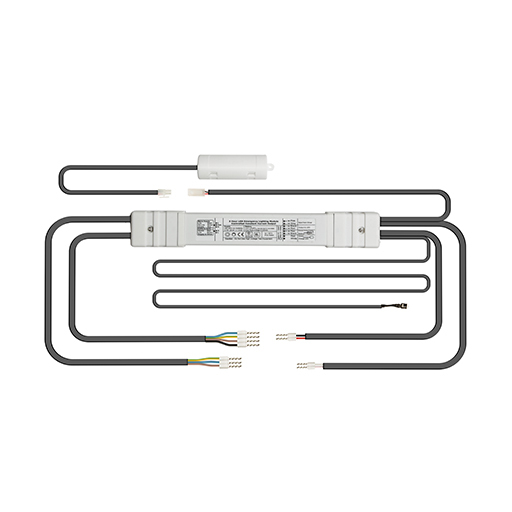 3Hr emergency lighting conversion kits designed to suit a wide variety of LED types and circuits. 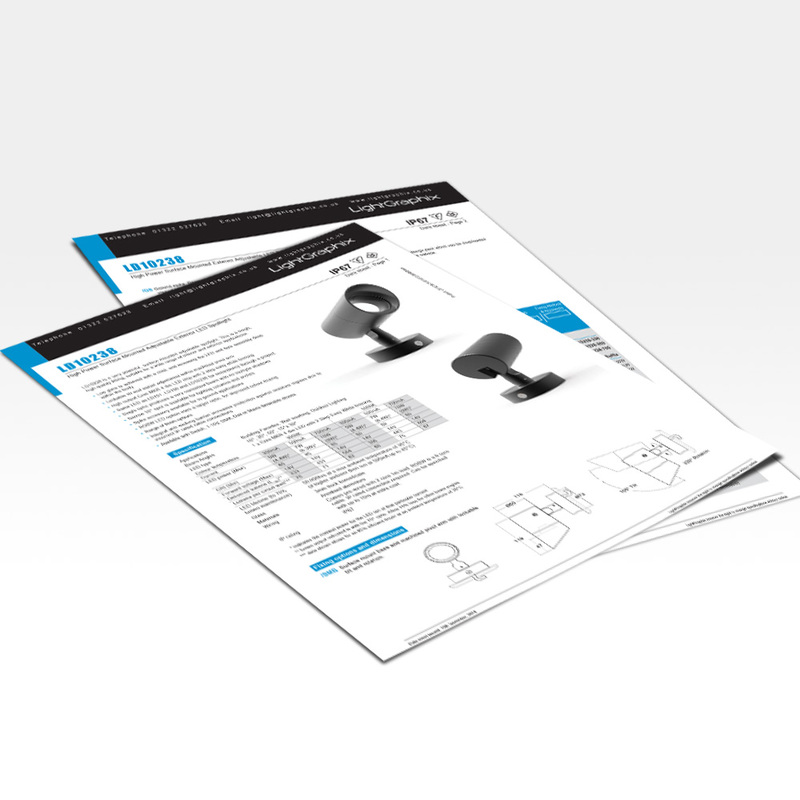 They are designed to be installed by breaking into the low voltage connection between the mains LED driver and the LEDs and allows the LEDs to be operated as normal under mains healthy conditions and operated at reduced light output in an emergency. The emergency driver is designed to automatically adjust the LED output current to provide the best match between the battery and the load, providing maximum illumination whilst ensuring full battery duration.